With the best of scenic beauty, surrounded by the serene mountains; Nainital is a hill station that is considered as the paradise of North India. Nainital is blessed with beautiful natural lakes and is also known as the lake district of Uttarakhand. The natural hot springs of Nainital invite a number of tourists to come to this beautiful destination and take a dip. Nainital is a perfect tourist destination that invites honeymooners, foreign tourists, pilgrims and tourists who just want to cut off from the shackles of urban life and enjoy the town feel of this place. 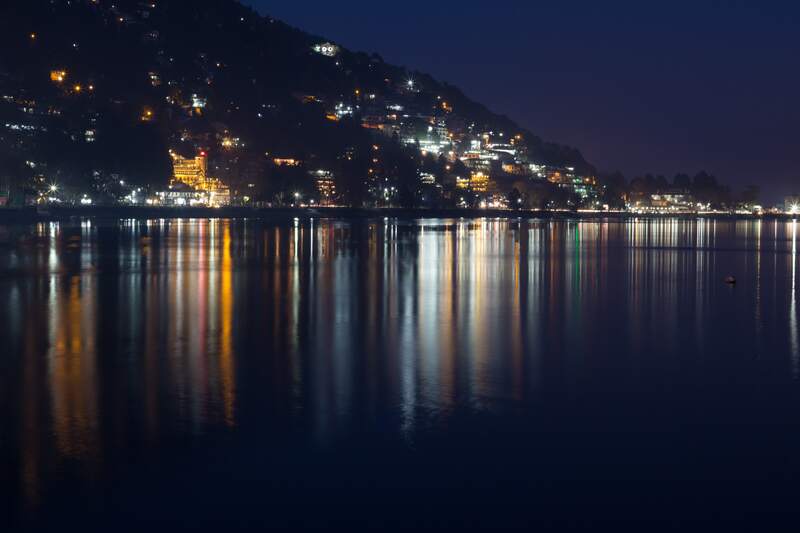 Named after goddess Naina Devi, Nainital has a plethora of must-see places that win the hearts of every tourist coming this way. 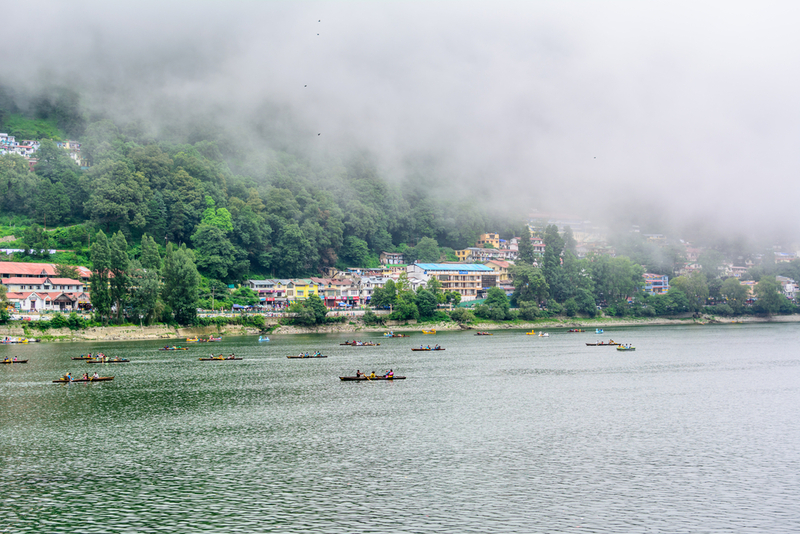 Naini Lake is one of the must visit lakes of Nainital that once a European man is said to have fallen in love with. Naina Devi temple is another holy shrine that is visited by a number of pilgrims, owing to various beliefs revolving around this temple. To experience the life of Nainital, just walk around the Mall road to enjoy some shopping, food and culture. Some of the other prominent places include Eco Cave Gardens, Snow View Point, Naina Peak and Himalayan Viewpoint. Now that you have decided to opt for a car rental from Delhi to Nainital, it is important for you to tie up with the right cabs for a safe and fun journey. With that thought in mind, there is no better choice of cabs than Ola; the most preferred car rentals of India. Ola with its fleet of well-maintained and luxurious cabs ensure a safe and comfortable trip for you and your entire family. Apart from the options of booking an outstation drive in just about an hour’s notice, Ola also gives you the convenience to make cashless payments through Ola money. Although there are a number of trains and buses from Delhi to Nainital, there is no better way to explore this beautiful destination than by road. The entire journey is exotic with picturesque mountains and greenery along the way. If you are taking a vacation then instead of taking on the journey by yourself, just book yourself an outstation cab from Delhi and explore the roads to Nainital to the fullest. The total drive along with breaks is likely to take you about 7 hours and is the ideal choice if you have a family with elders or kids or are travelling in a large group. Along the route do stop by at the local highway dhabas to grab a bite as they serve the most delicious North Indian cuisine that will keep you going along the way. Since Nainital is a hill station, there are a number of hilly and mountainous climbs and hence having an experienced driver by your side is important. 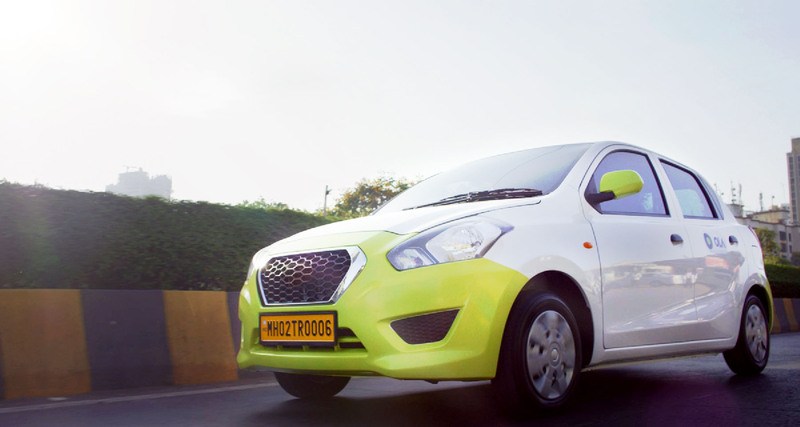 Why ride with Ola Outstation from Delhi to Nainital ?